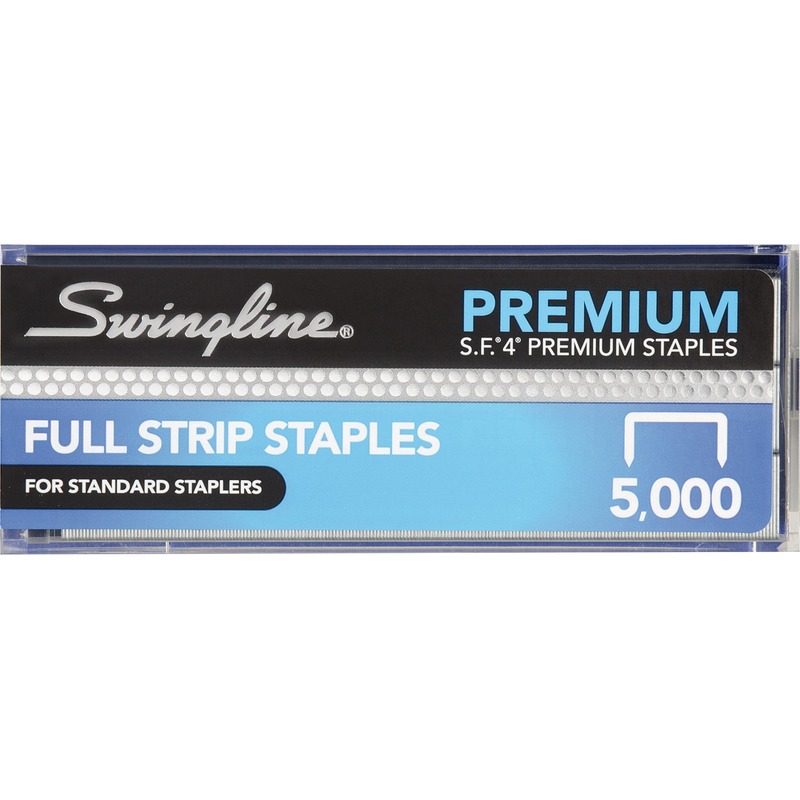 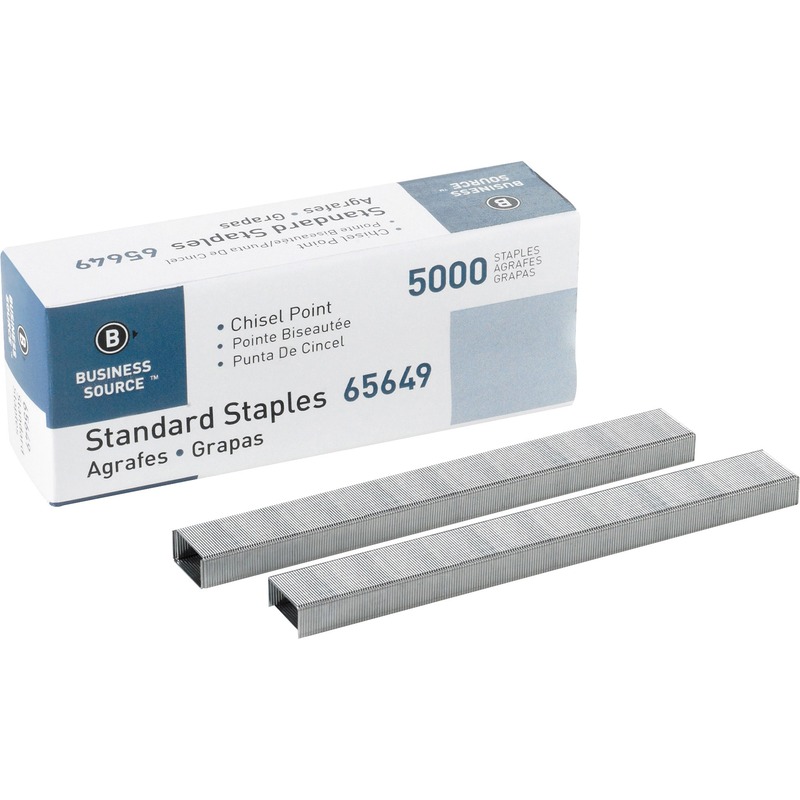 Premium, full-strip standard staples provide reliable stapling performance for any standard stapler. 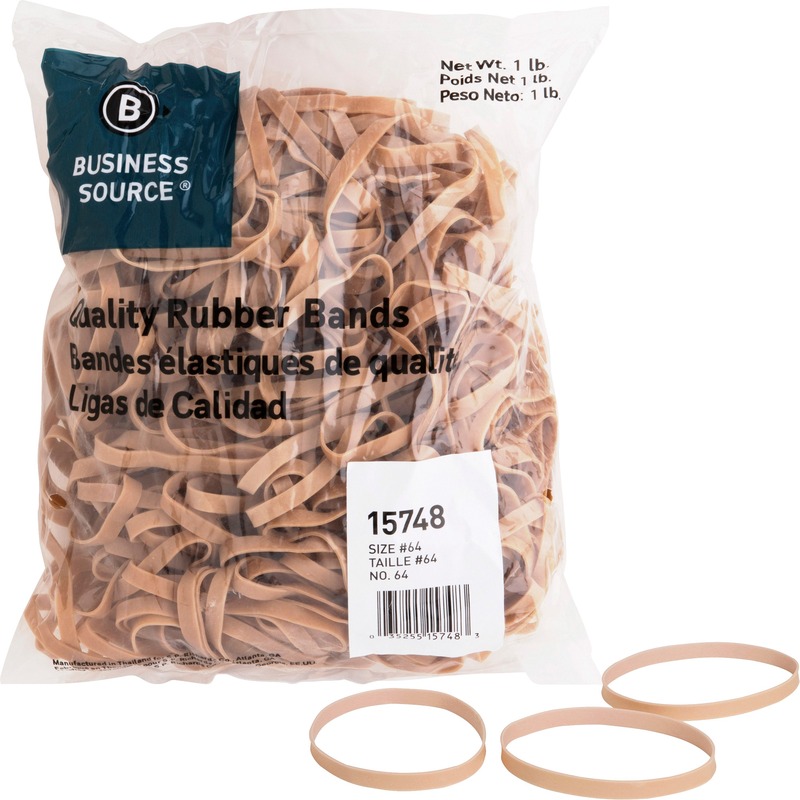 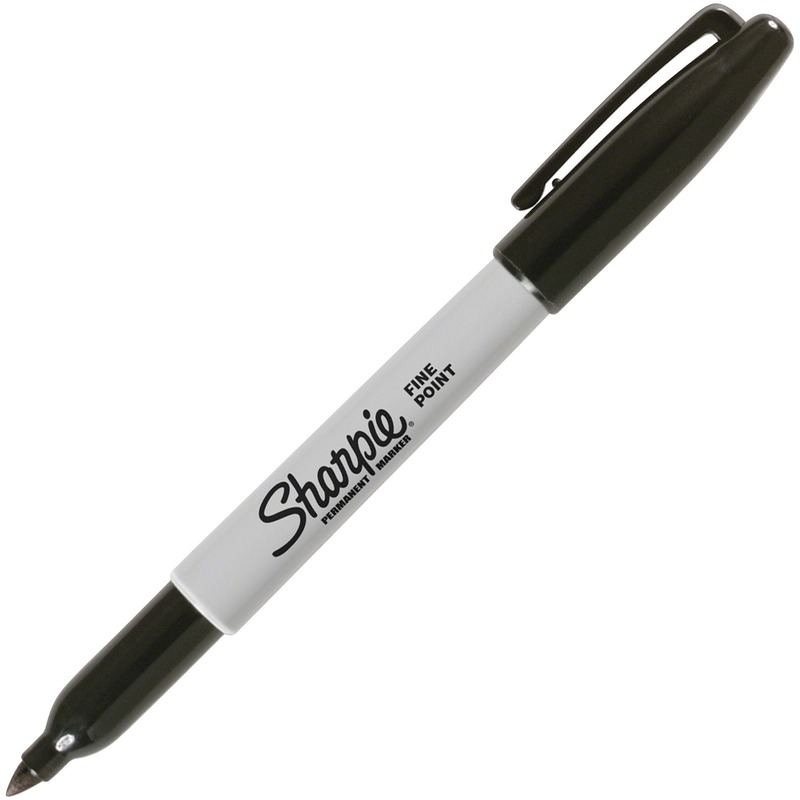 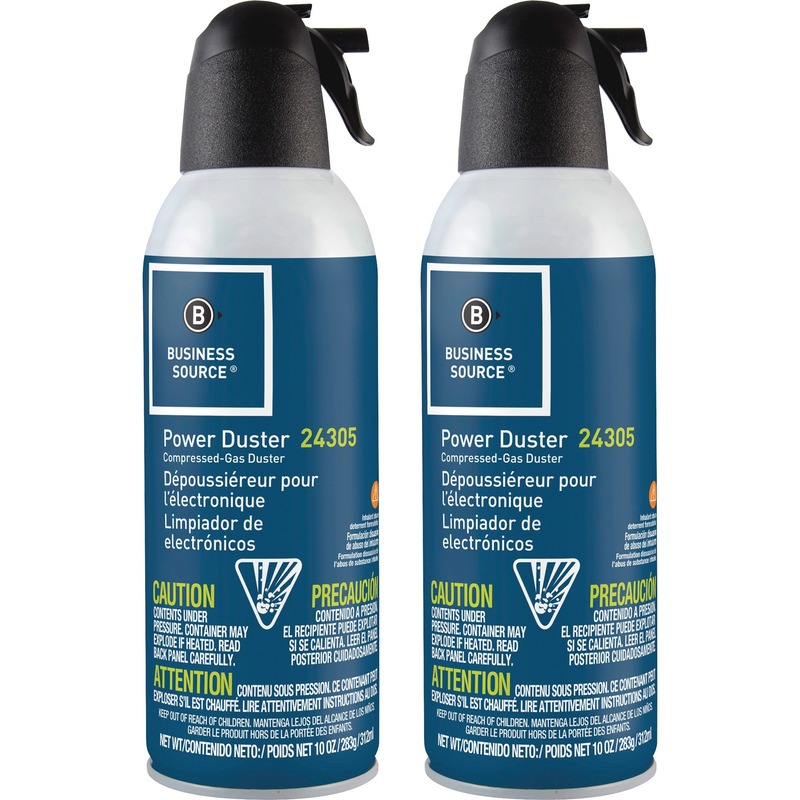 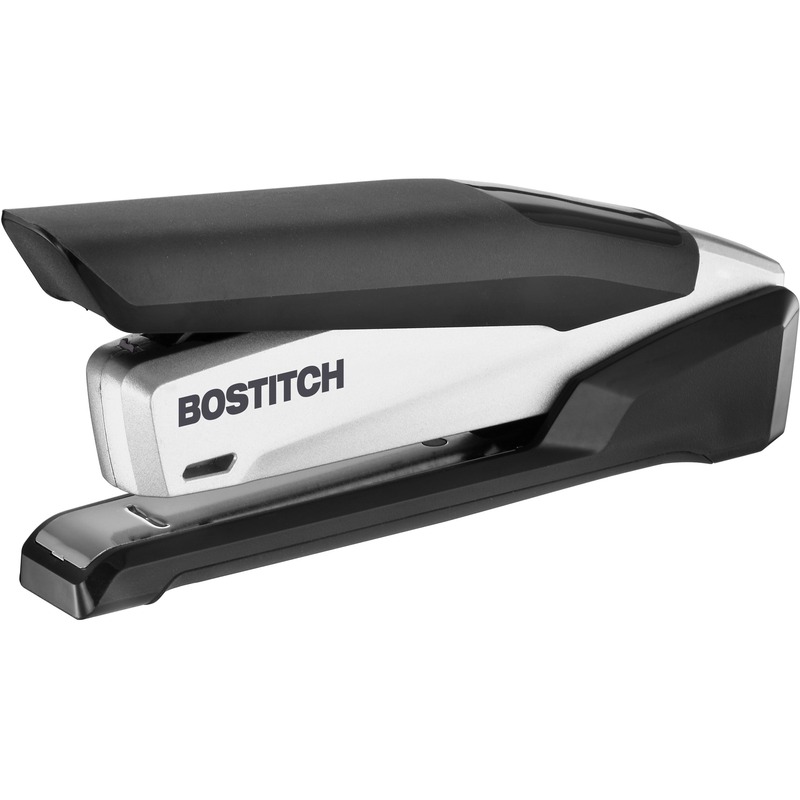 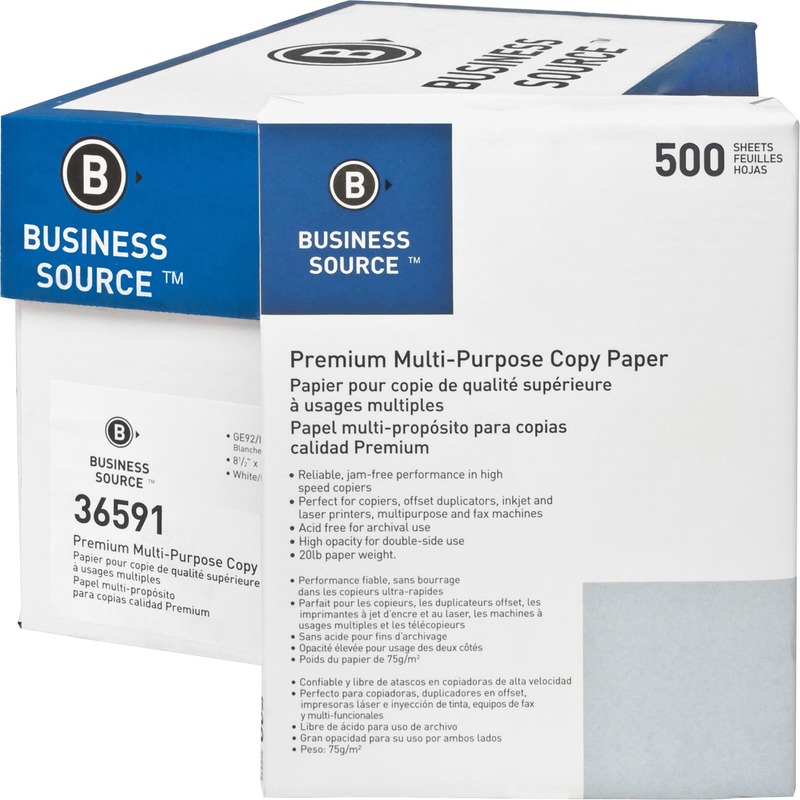 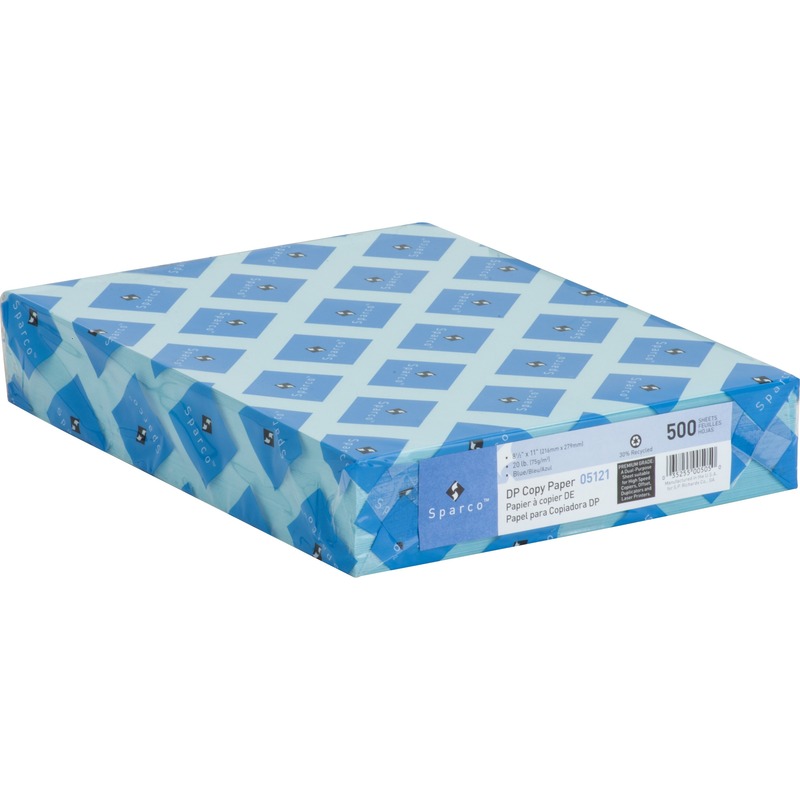 They are designed for use with Bostitch-PaperPro Desktop, inPower and Long Reach Staplers. 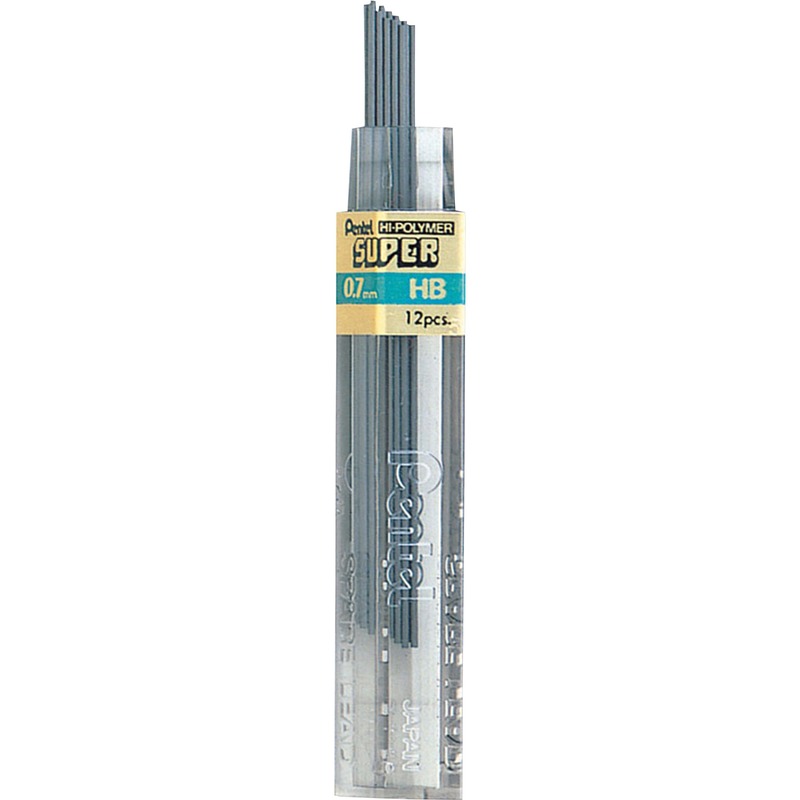 Crown width is 1/2", and leg length is 1/4". 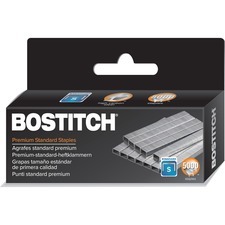 Each staple fastens up to 28 sheets. 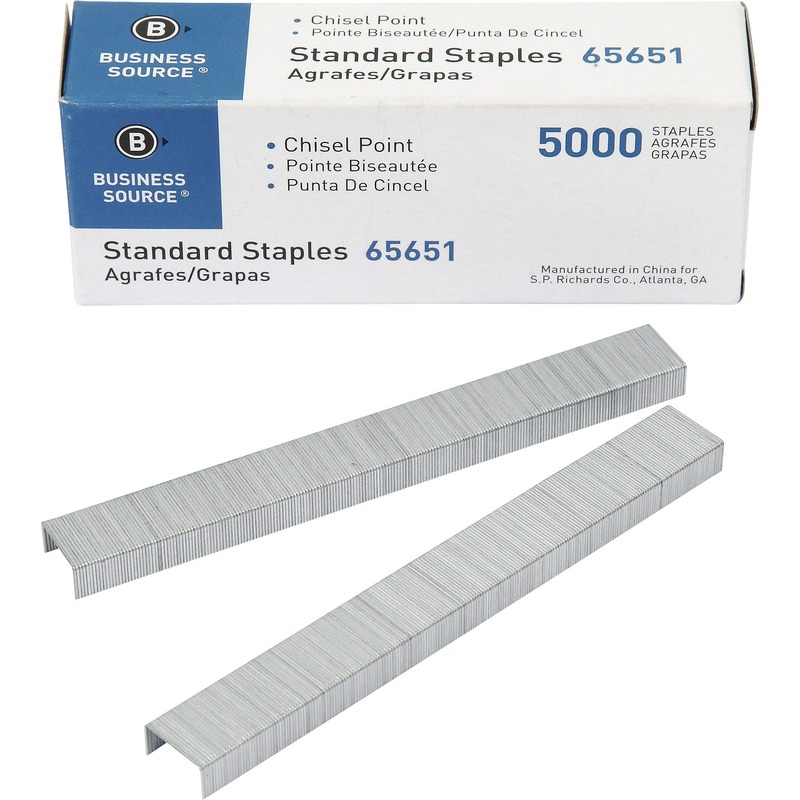 Staples are bundled into a full strip of 210 staples.